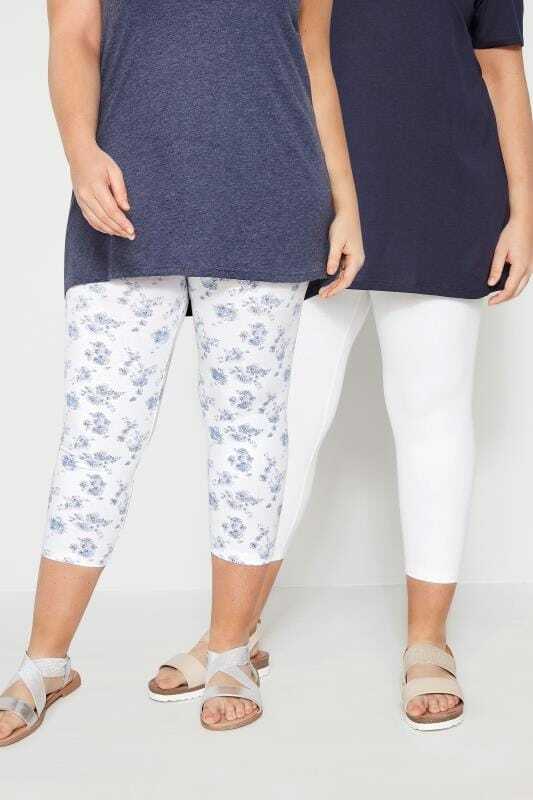 The ultimate casual hero, shop our range of plus size leggings. From monochrome staples to fashion-forward designs, this capsule has your look covered. Casual dressing is made simple with stretch fabrics and activewear, while velvet leggings are an excellent evening option. Available in sizes 14 to 34, complete your wardrobe with new-season styles.